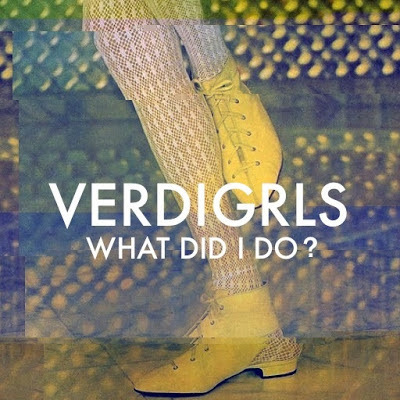 The Le Sigh: Demo: Verdigrls - "What Did I Do?" Demo: Verdigrls - "What Did I Do?" What happens when two sisters sing their troubles away? 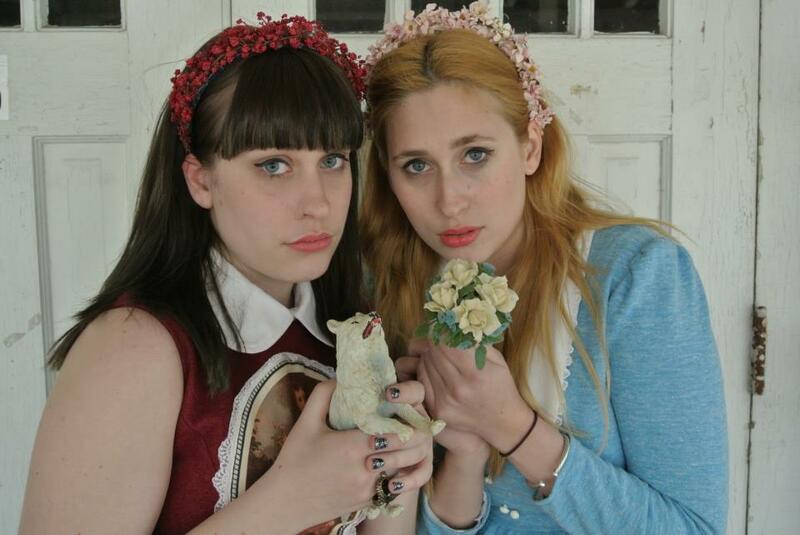 Connecticut's Anna and Catherine Wolk are the girls behind relatively new project Verdigrls. The sisters manage to blend classical elements (both have been classically trained in violin and cello respectively) with electronic sounds, thus creating their own brand of ethereal pop melodies. Their single entitled “What Did I Do?” is a mellow five minutes of dreamy chamber pop lamenting the woes of feeling uncertain about oneself in the midst of a group of seemingly happy peers. The first thirty seconds feature airy vocals sorrowfully asking, “What did I do that was so bad? / What did I do to make you mad?” Soon after, a soft beat makes its way in, inspiring a slow sway-dance in the listener. The singer paints a picture of her being the observer, watching everyone else have a good time. There’s some trouble, though – why can’t she feel happy like they do? The song seems to end in a place of resignation; finding a bit of comfort in the midst of all the questions and self-doubt. Standing in a room full of people yet feeling completely alone. Spending time outside on a warm, spring day in the city haze, contemplating life. Dancing your troubles away and feeling okay, even if only for a moment. “What Did I Do” by Verdigrls is a place you can go to when you want to get away from the world and all the questions that come along with it.